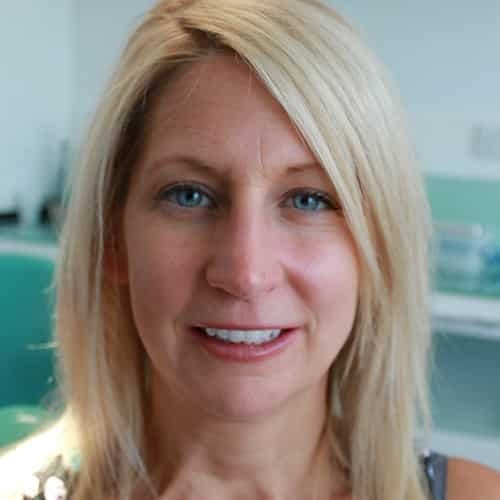 Hear some the stories from our patients, we aim to provide a fantastic dental experience to all our clients. "My front tooth was moving more and more and was getting me down; I didn’t like to have pictures with family. Tony promised me a great smile, what he didn’t tell me is that it would change my life for the better! Thank you so much!" "I used to hide my front tooth every time I smiled or laughed and now I can’t stop smiling!" "Thanks to Tony I now smile all day every day, my teeth are so straight and white I could not be happier! Will definitely be recommending Dental Perfection to all my friends and family!" "I felt that my teeth were awful and I hated having any pictures taken. Tony has made a massive difference to me and people can’t stop commenting on how much more I smile now! Could not thank Tony and Dental perfection enough!" 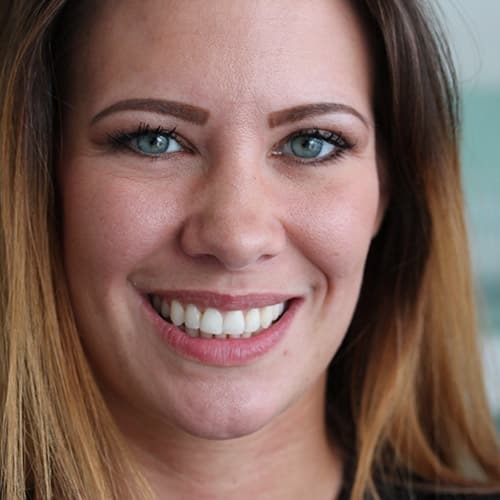 "I can’t believe how much my new smile changes my whole face, I still look at pictures most days of me before and after and it amazes me every time! So happy I went for Invisalign now, thank you so much Tony!" 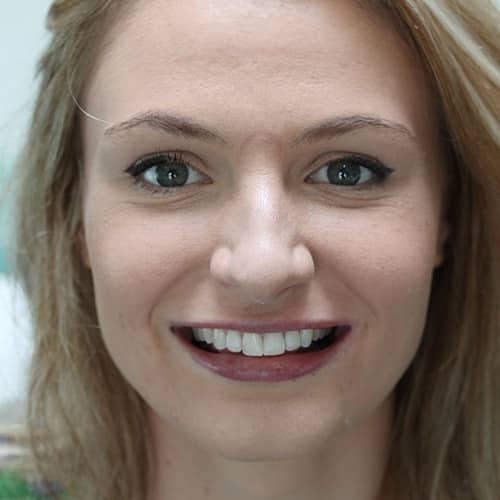 "Still cannot get over how quick and easy it was to completely change my smile. My teeth were all over the place and nowhere near straight, Tony made the treatment feel like a breeze and so much easier than I expected!" "At first, I was really nervous about having my treatment done. I didn’t think I could have found a way to have any dental treatment let alone the amount I managed to get done under sedation. I can’t thank the team at Dental Perfection for everything they did and I must say I went home and had the best sleep after my treatment." "Sedation was one of the best decisions for getting my treatment done. I now have a beautiful smile and am so happy with how relaxed I felt during my treatment. I would always get it done." "Dr Gill really helped to make me feel relaxed. She was very gentle and I don’t remember a thing from my procedure!" "Since my treatment I feel much happier and i can whatever I want. I feared the worst but it was painless and I would recommend anyone who was thinking about treatment to go for it and not look back"